There are a lot of ways to stay in touch with people - whether it's friends, family or business colleagues. Some folks prefer email, others a phone call or text message, and there are also people who appreciate getting something in their mailbox. The next time you have to send some snail mail to one of the people in your social or business network, use these attractive and professional mailing labels to finish the job! It's a classy and colorful finishing touch that will also save you a little time. Instead of scribbling out your return address on every envelope, use these self-adhesive labels to make things quick and easy! 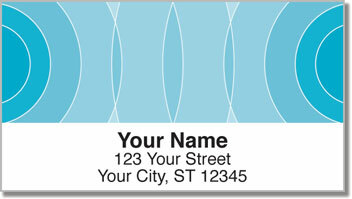 Order The Networker Address Labels for yourself today! 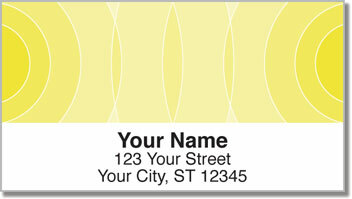 We also offer this selection as matching personal checks.